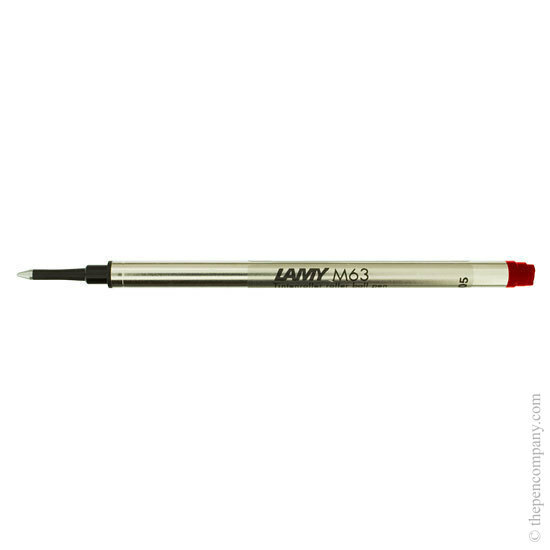 Lamy refills - what's not to like! Old fashioned pens that are a joy to write with. And now, back to my fifth and final novel. Lamy rollerball refills offer great value, mine always last for months!